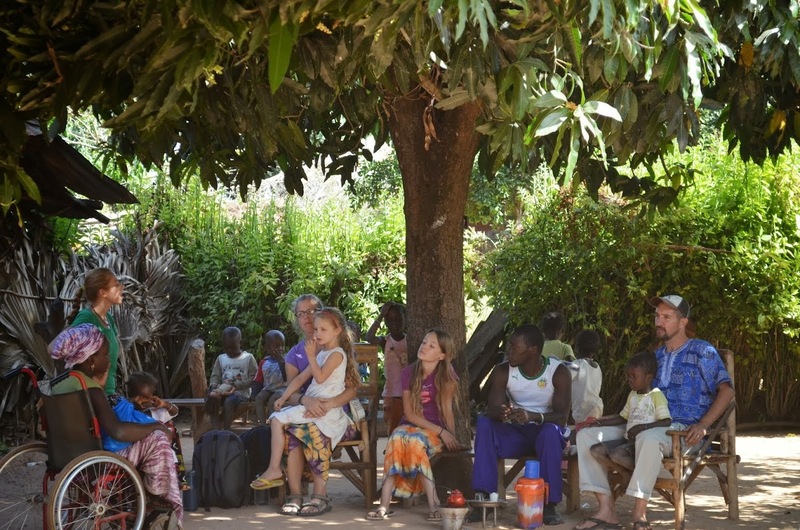 The following article was stolen borrowed from our dear friends who are faithfully walking with Jesus in Senegal, Africa. 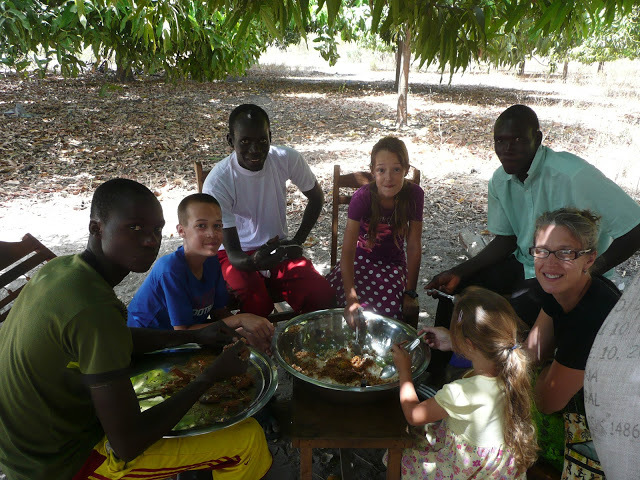 You can read more of their life on mission at All Senegal for Christ. 690 mornings that we ate French baguettes. Yea, I am sure that some of you are like, “Wow, I would love a French baguette for breakfast!” Sure, baguettes are good, but try one for the next 100 consecutive days and get back with us! 3 times eating indoors in the village. 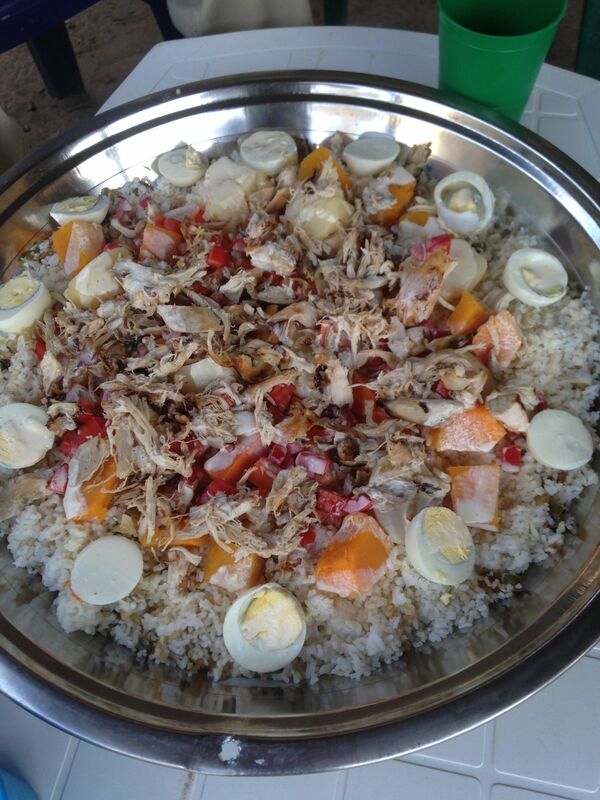 Life is lived outdoors and we, like our Senegalese neighbors, eat all of our meals outdoors. So what were the three special occasions that kept us inside? One time we were all too sick to go out. Another time we were watching a movie on the computer and kind of hiding out. And the last time, well, we had something really good for dinner that we did not want to share! 9 malaria tests taken. Since we are nowhere close to good medical care, when someone shows symptoms of malaria that seem to linger we give them a home test to be able to rule out or confirm malaria. 0 cases of malaria in our family. Praise God all 9 tests came back negative! Which meant that we then had to break out the “medical manuals” to try and figure out what was going on. 18 cases of “mystery rash.” Yea, it is as weird, and maybe as gross, as it sounds. And everyone of us have gotten it at one point or another, although certain teenage boys among us seem to be the most susceptible. Thankfully, after a week or so, and some oil and cream being rubbed on it (and one time some fresh garlic; sorry Ez, we were trying our best!) it has always gone away. 520 days that we have eaten rice. (There was a lot of debate on this number with some family members arguing that they were sure the number was closer to 720, but we safely settled on 520.) Yes, we eat a lot of rice. 3 traffic tickets. One for talking on a cell phone while driving. Guilty as charged. (I also should have received a ticket for stupidity as I did this as I drove directly in front of the police station in Ziguinchor!) One for too many people in the truck at one time. Again, guilty. One for running a red light. Yea, I’m not so sure about this one. I am still amazed that there was actually a red light in Senegal that worked that I was able to run! Too numerous to count: times we were harassed by police and threatened with a ticket. Suffice it to say, life can sometimes be a bit…complicated. I can now boast that I have seen the inside of numerous police stations in Senegal and the neighboring country of The Gambia. 0 bribes given to police. Hence, the reason why I am well acquainted with the interior of police stations! 1556 meals prepared for guests who have eaten with us. Yes, we always have someone eating with us. We are convinced that there is some sort of high-pitched signal that can only be heard by Senegalese ears that goes out right before we are preparing to eat alerting those around us that “soups on!” Good Senegalese hospitality, which we try to practice in abundance, says that when someone comes over and you are eating that you feed them as well. So, most days we have someone with us when we eat. Not to mention the weekly times when Gayle and the girls cook for all those attending our Bible study. 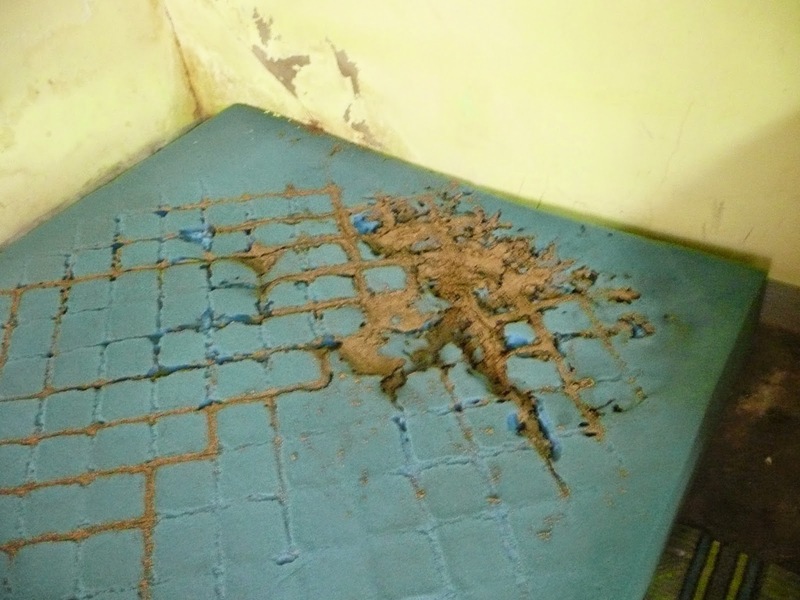 1 mattress eaten by termites. I know, this sounds really weird, and believe us, it was. Way too numerous to count: insects killed, cold bucket showers taken, “different” things eaten (monitor lizard may top the list), times a member of our family who may or may not be joyfully skipping through menopause complained about the heat, gray hairs accumulated, times I honked the horn before nearly hitting a person, another vehicle, or an animal, and smiles and laughs shared with Senegalese friends. 730 days of God’s continued faithfulness. “Through the Lord’s mercies we are not consumed; Because His compassions fail not. They are new every morning; Great is Your faithfulness” (Lamentations 3:22-23). Praise God, this is a number we can count on each day! 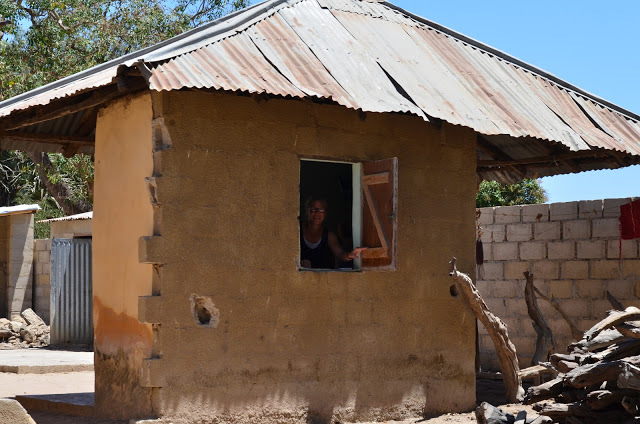 This entry was posted in Missions and tagged Africa, blogging, Christianity, Great Commission, inspiration, Jesus Christ, malaria, Religion and Spirituality, Senegal. Bookmark the permalink.